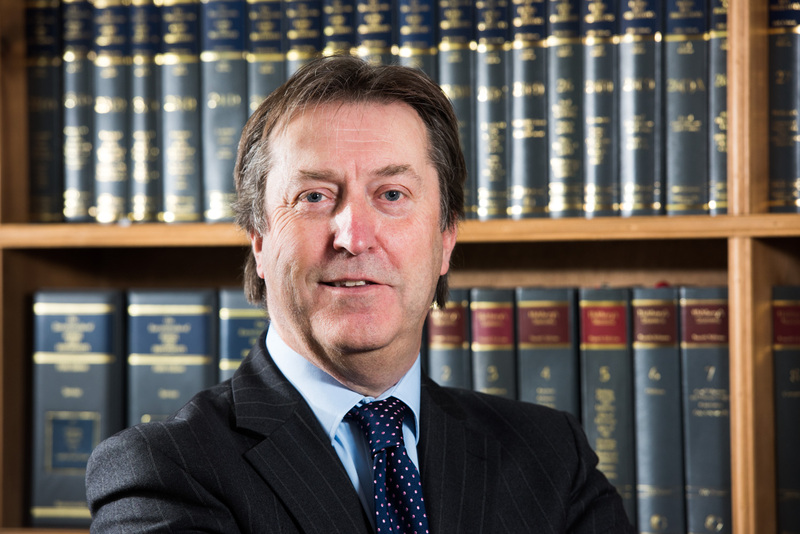 John was admitted as a Solicitor in 1983 following training in Yorkshire and London. He subsequently moved to Kent and was a Partner for over 20 years in two Kent firms. He has some 35 years experience in dealing with Residential and Commercial conveyancing, Wills, Probate and commercial work. John lives in Whitstable and has clients in Whitstable, Canterbury, Ashford and East Kent. He is married with 2 children and enjoys family life. He plays table tennis in the both the Canterbury and Dover leagues having previously represented Kent as a junior and veteran and holds an ETTA coaching qualification. He is involved in his local C of E church having previously undertaken theological education within the Church of England and has spoken and been involved in international missions. He takes a pragmatic approach in dealing with client matters.